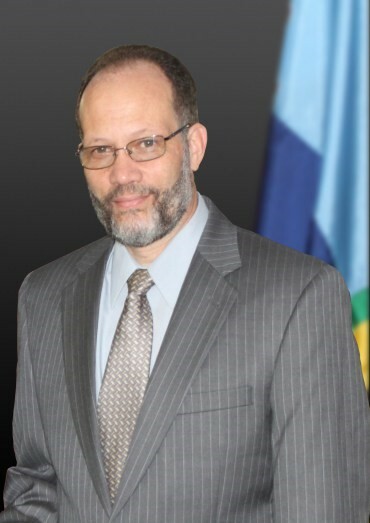 Ambassador Irwin LaRocque has expressed the Community’s condolences to the family of Montserrat’s former Chief Minister Mr Bertrand Osborne and to the Government and people, on his passing. 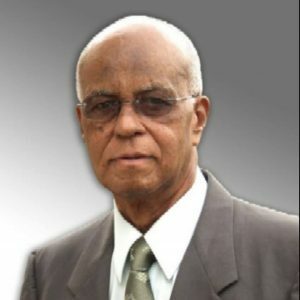 Mr Osborne, who died last week Tuesday, served as Chief Minister of Montserrat from November 13th 1996 to August 27th 1997, a particularly difficult time in the island’s history during the height of the volcanic crisis. “He will be remembered for his integrity, honesty and trustworthiness which has been acknowledged by all regardless of political affiliation. The Community extends its condolences to his wife Lystra, his children and the entire Osborne family and the Government and people of Montserrat,” the Message stated.